Now that the distraction that is the international break behind us, the focus can now shift back to the club game and all of the temporarily dormant fantasy football managers can start to deliberate their team for the weekend's Premier League action. But who should go in your team following a long and dour fortnight of international football? We've picked out seven players who have shone for their country over the break that may just make the difference to your fantasy football team. Lukaku grabbed two goals against Iceland and one against Scotland, with compatriot Eden Hazard also impressing with two goals for Belgium. 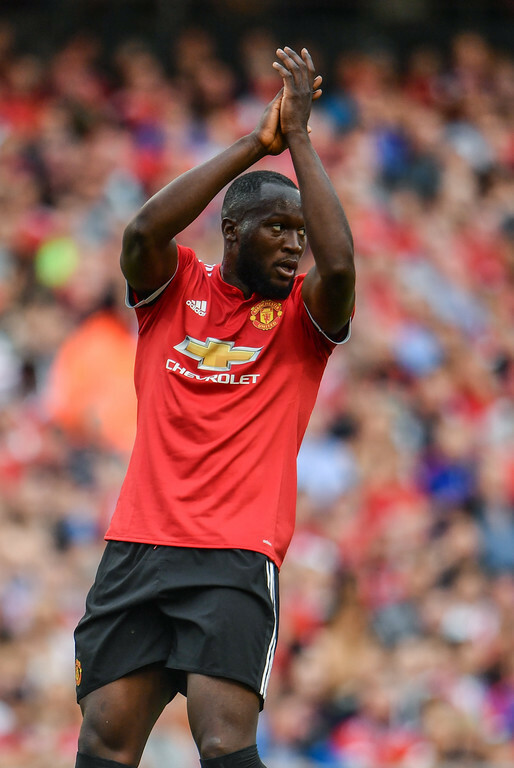 United's next games Watford, Wolves and West Ham, all games where Lukaku stands a good chance of getting on the scoresheet. The big Serb nabbed two goals against Romania and is good value at £6.7m having already amassed 29 FPL points this season. City, Watford and Everton are the Cottagers next three games and although Mitrovic may not get much change from Vincent Kompany and co. you would fancy the burly forward to cause problems in the other two games. A penalty and a strike from inside the box from Christian Eriksen gave Denmark an important win in their opening Nations League match. The Tottenham playmaker is always good for a goal or assist and after a tough game against Liverpool Spurs will face Brighton, Huddersfield and Cardiff, so it might be an idea to get the 26-year-old in your team for £9.4m. The Frenchman struck a stunning volley against the Netherlands and although Maurizio Sarri has preferred Alvaro Morata as of late, don't be surprised if the Italian plumps for the former Arsenal man sooner rather than later. One clean sheet and one assist for Shaw capped a fine pair of performances for the United full back, who seems to be showing some real attacking intent this season. Also £5.1 is a good price for an attacking defender such as Shaw. It was a cricket score for Mohamed Salah's Egypt as they thrashed Niger 6-0 in their African Cup Of Nations qualifier. 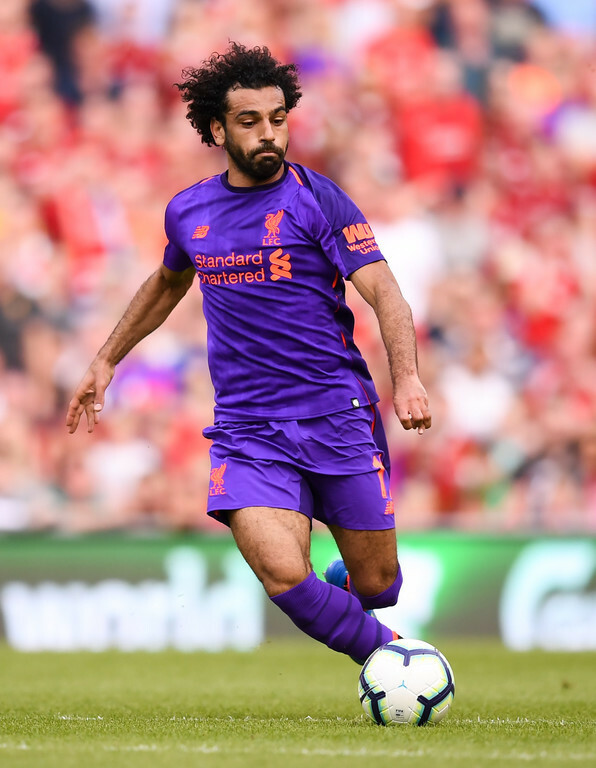 The Liverpool winger was involved in four goals, scoring two and setting up another pair. I know that Salah isn't the most inspiring pick but it looks like his goalscoring form is not deserting him any time soon. The West Ham winger struck the decisive penalty in his team's win over Slovakia in the Nations League and with big money signing Felipe Anderson failing to impress for the Hammers so far, £6.8m Yarmolenko could be a good shout to nab some points over the coming weeks.